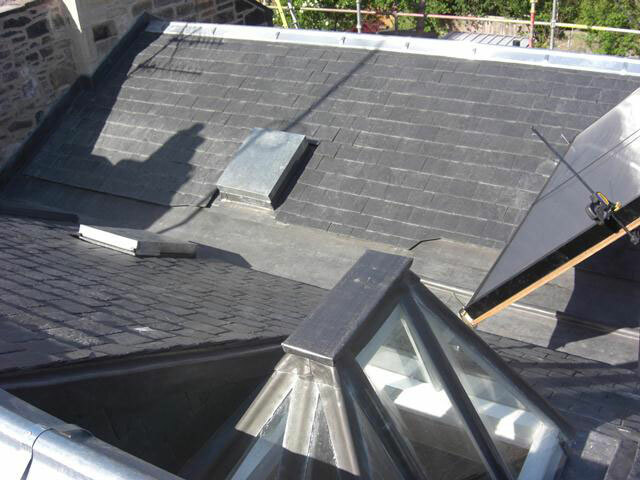 At Traditional Roofing and Building we provide a range of natural slate and quality man made roof tiles to carry out all kinds of slate roof repairs, installations and maintenance. 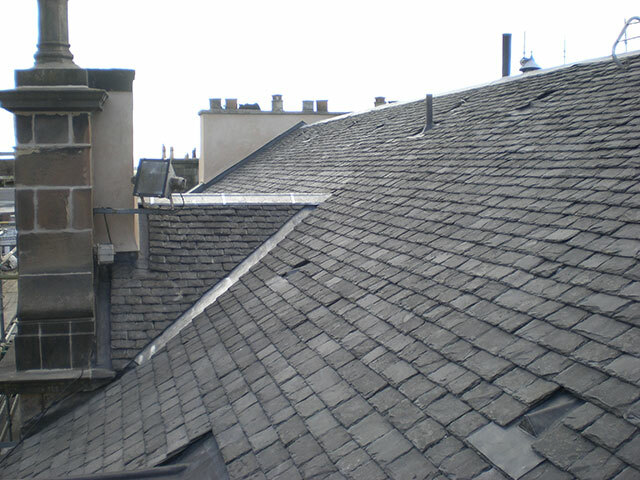 The most traditional of all roof coverings, slate roofs have been used for centuries thanks to their naturally formed tile shape. 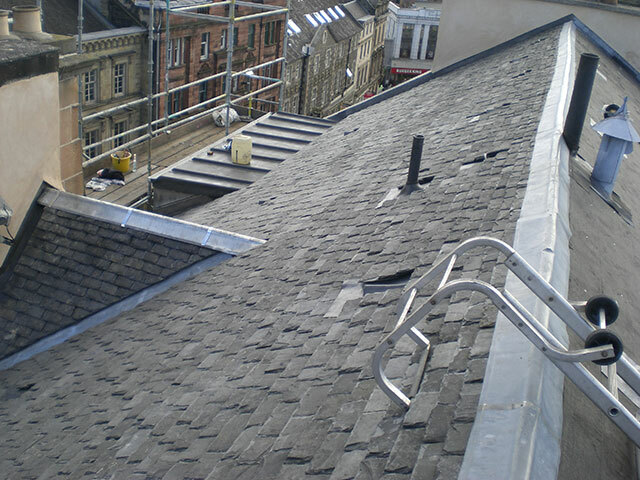 Working throughout Edinburgh, our roofers install and repair all kinds of slate roofs and will always find a good colour match for your roof and the environment you’re in, using natural or man-made products for the widest possible choice. 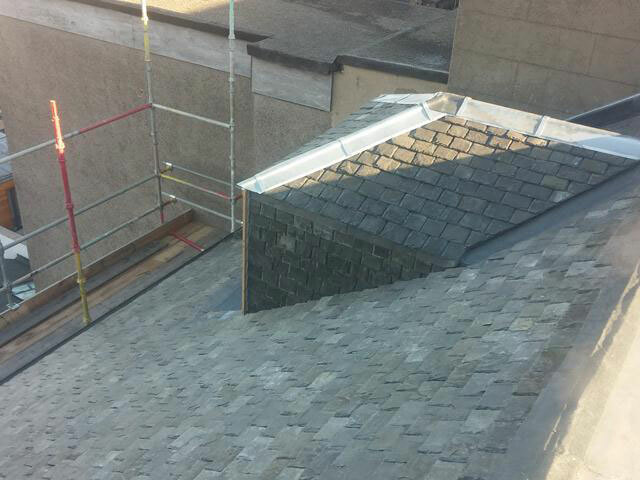 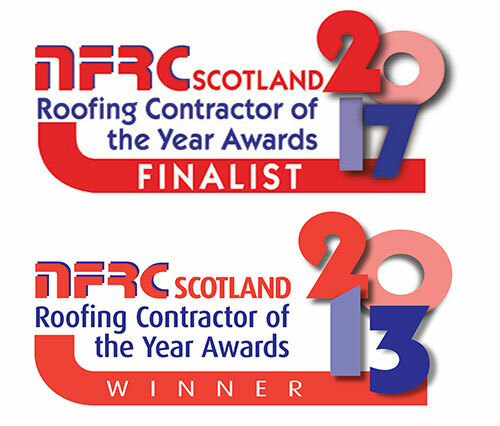 The complete roof slate supply, installation and repair service. 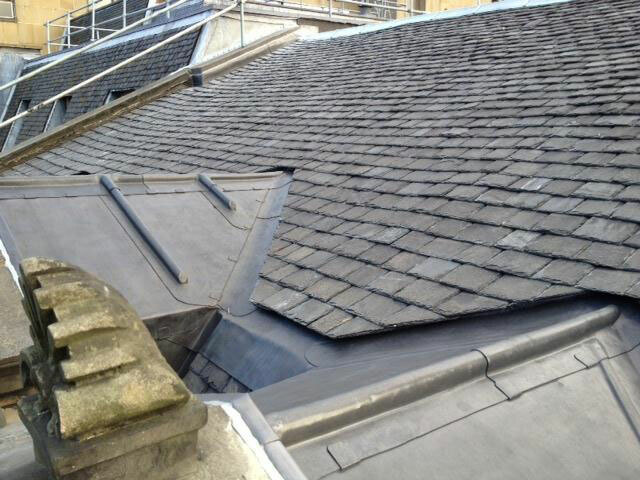 No matter if it’s a leaky roof, missing slates from a heavy storm, a new build property or just renovating and refurbishing an old slate roof, our roofers will advise you on the best way to approach the job, complete the planning stage and then carry out comprehensive installations.